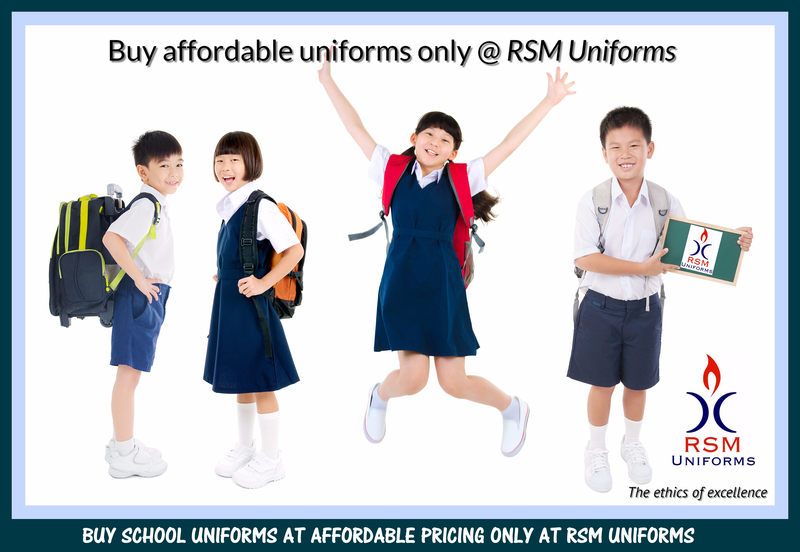 RSM Uniforms is one of the well known supplier for School uniforms in Chennai. The School Uniforms that we sell is of the best quality at a very affordable price. We are the manufacturer and distributor of School uniforms since 1985. The fabric that we manufacture are atmost durable and can give a unique look to the brand image of the school. Contact us now for your requirement of School uniforms as we feel that December and January are the best months to plan for the perfect uniform that you are looking out for your school. Call us now at 9176634635 and fix an appointment with us for your requirement of School uniforms. We would be glad to get associated for one of the most prestigious part of your school – Uniforms.